In 1776, young Sophia Calderwood witnesses the execution of Nathan Hale in New York City, which is newly occupied by the British army. 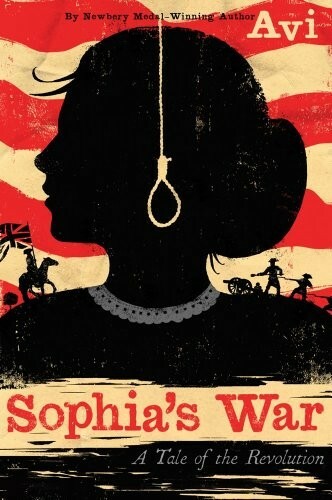 Sophia is horrified by the event and resolves to do all she can to help the American cause. Recruited as a spy, she becomes a maid in the home of General Clinton, the supreme commander of the British forces in America. Through her work she becomes aware that someone in the American army might be switching sides, and she uncovers a plot that will grievously damage the Americans if it succeeds. But the identity of the would-be traitor is so shocking that no one believes her, and so Sophia decides to stop the treacherous plot herself, at great personal peril: She’s young, she’s a girl, and she’s running out of time. And if she fails, she’s facing an execution of her own. 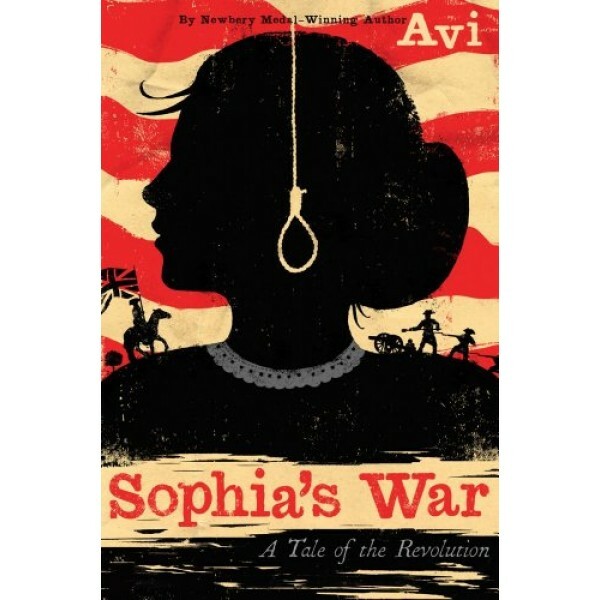 Master storyteller Avi shows exactly how personal politics can be in this riveting novel that is rich in historical detail and rife with action.